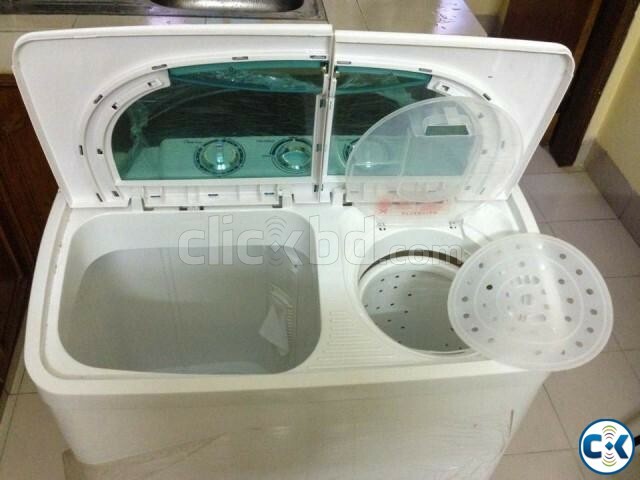 Bought 6 months ago, barely used since we have maids to do laundry. Can't provide water pipe, you'll have to buy it from a sanitary shop for 200 taka or so. All other accessories and parts are in perfect condition, you can check! 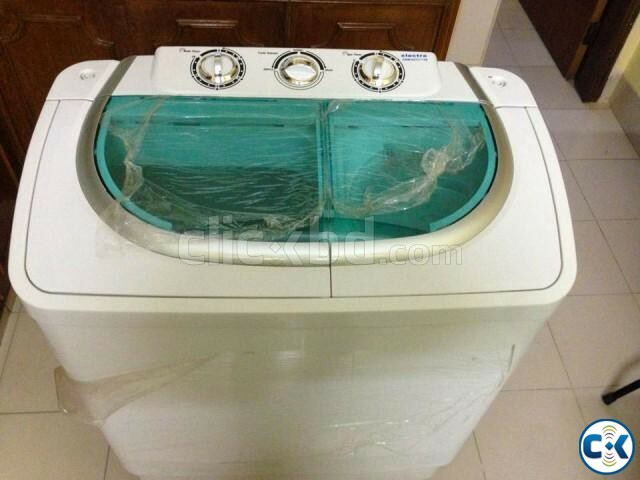 Reason for buying: Our maids were unavailable for 3 weeks, so we needed it for laundry. 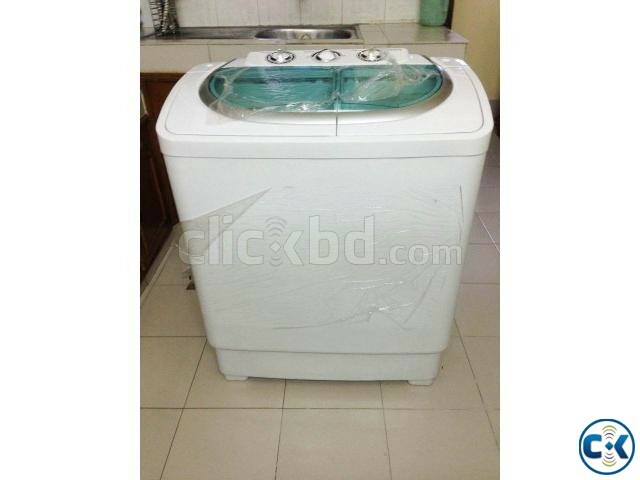 Reason for selling: Maids returned, no longer need washing machine. All parts, other than water pipe will be provided.